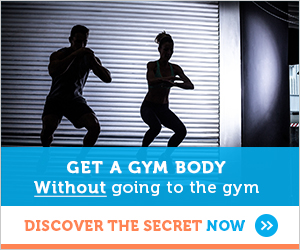 Is it possible to get the ‘perfect bikini body’ in just four weeks with Slimvox? As a dieting pill that claims to give you a perfect body in four weeks, boost your libido and enhance your breasts, it is easy to see why those wanting to lose weight have created a buzz about Slimvox. The manufacturers claim that the pill has the ability to help you develop the body that society ‘pressures’ you to have, all through a combination of entirely natural compounds. Slimvox incorporates a mix of green tea, cinnamon, soy isoflavonnes, ginger root, chocamine, kelp, l-tyrosine and small amounts of additional ingredients, such as fenugreek. Although some of these natural additives are commonly used across the dieting market, there is no current clinical evidence that points toward them being able to give you a “perfect bikini body” in as little as four weeks. 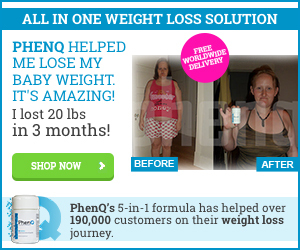 Can Slimvox help you lose weight? Slimvox contains various caffeine-based ingredients in an effort to boost metabolism. While caffeine in the form of Green Tea and Chocamine is handy in terms of providing a slight metabolic boost, this is not substantial enough to encourage notable weight loss in the absence of a rigorous dieting and exercise regime. In addition to this, some clinical research points towards excess caffeine causing your body to heighten the amount of starches in your diet to sugar; this can lead to weight gain. Other compounds contained within the formula that are targeted at weight loss include cinnamon, ginger root, soy isoflavonnes, and kelp. While all of these are recognized as having some capabilities in terms of lowering blood sugar, they do not have a clinical basis when it comes to actual fat loss. All of the ingredients in Slimvox are entirely natural, but it is still necessary to exercise caution when it comes to their use. It is especially important for diabetics, pregnant women and those with cardiovascular diseases to exercise caution when it comes to the use of high amounts of caffeine and soy. Can it really give you bigger breasts? As well as claiming to promote weight loss, Slimvox is targeted toward breast enhancement. The manufacturers have tried a clever marketing technique in the form of including fenugreek, a herb that is well known for enhancing lactation in women that are breastfeeding. While this may increase milk production, and therefore breast size, it is of no use to those who are not pregnant and most will not see any benefits. 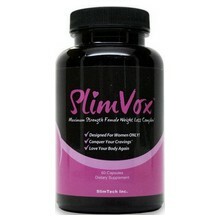 Finally, the Slimvox manufacturers make the claim that their dieting aid can boost your libido. L-Tyrosine is the component that is thought to do this, however, there is no current clinical evidence confirming that this is the case. All ‘evidence’ that has so far demonstrated L-Tyrosine’s ability to balance hormone levels has come from study groups that were subsequently following strict diets. It is therefore likely that any re-balancing of hormones occurred as a result of dietary changes. So is Slimvox worth buying? The ingredients within Slimvox have no intrinsic capability to live up to the claims made by the manufacturers. As the website clearly states you can gain a “bikini perfect body” in four weeks, many women may find themselves sorely disappointed. Unfortunately, we find it very hard to recommend this supplement. There are far better options available which make more sensible claims and which have clinical backing. Those looking for a supplement which will help get them in shape should look at products which focus on lowering daily calorie intake while stimulating the metabolism. 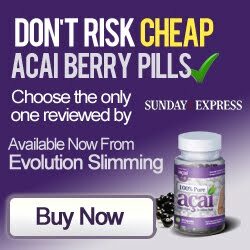 Perhaps one of the best supplements we have reviewed in recent years is Garcinia Cambogia Extra – a dual action fat burner and appetite suppressant which has a pharmacy-grade formula which does not rely on caffeine. 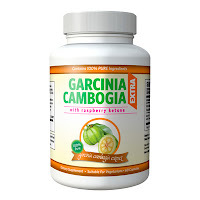 Garcinia Cambogia Extra has had great feedback from its users and is one of the only natural diet pills we have encountered which is produced in FDA registered facilities.